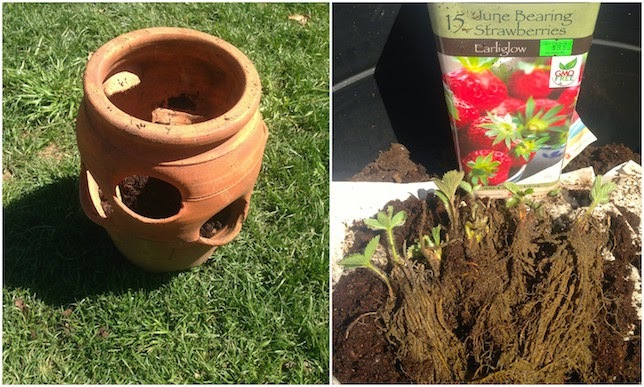 Home fit fam garden Healthy home life hack words of wisdom How To Grow Organic Strawberries. 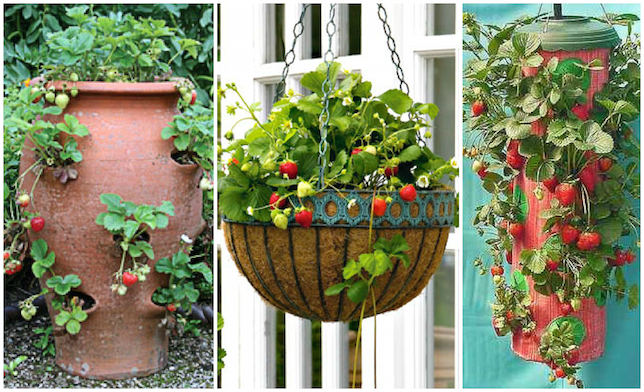 No Garden Or Green Thumb Needed! 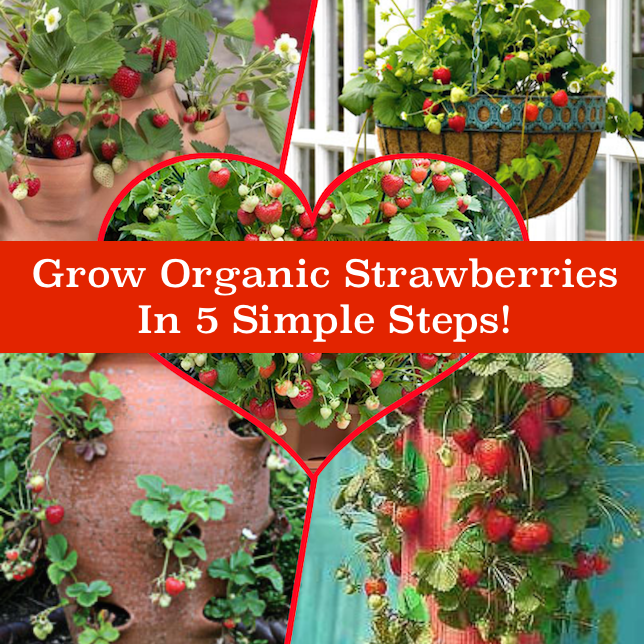 How To Grow Organic Strawberries. 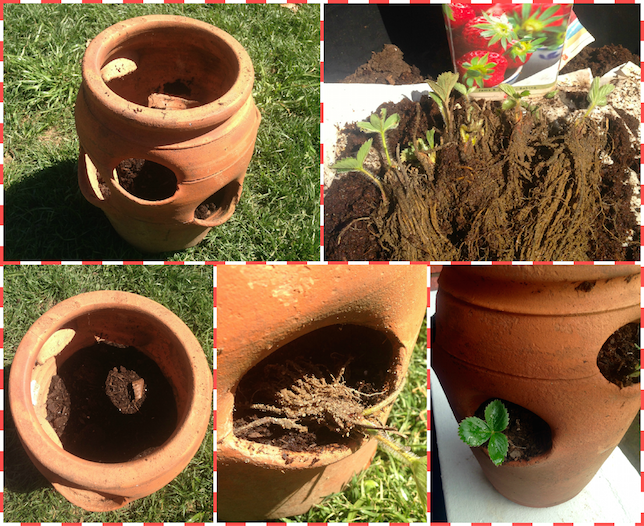 No Garden Or Green Thumb Needed! So, if you too are sick of paying way too much for crappy hothouse strawberries, then keep reading my friend. 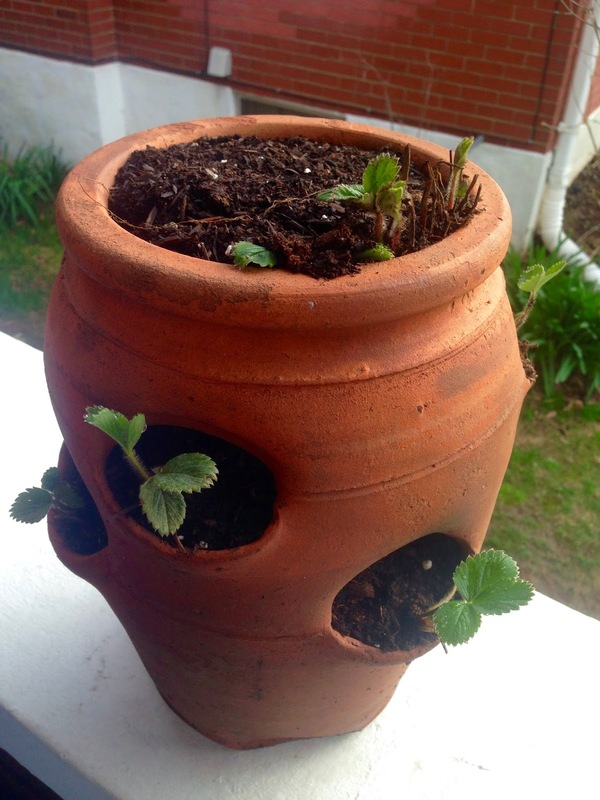 For under $20 you can grow your own strawberries! No big garden, green thumb or tons of space needed.